Police corruption and deviance have been used interchangeably to refer to violations, but are however different. Deviance is activities that are deemed to be unethical, whereas corruption involves self-interest before solving a problem. Going over this post, you will get a clear understanding of what some typologies of police deviance and corruption are, insight on the Rampart scandal, along with movies and television shows that portray what the realities and non-realities of what police work really is. 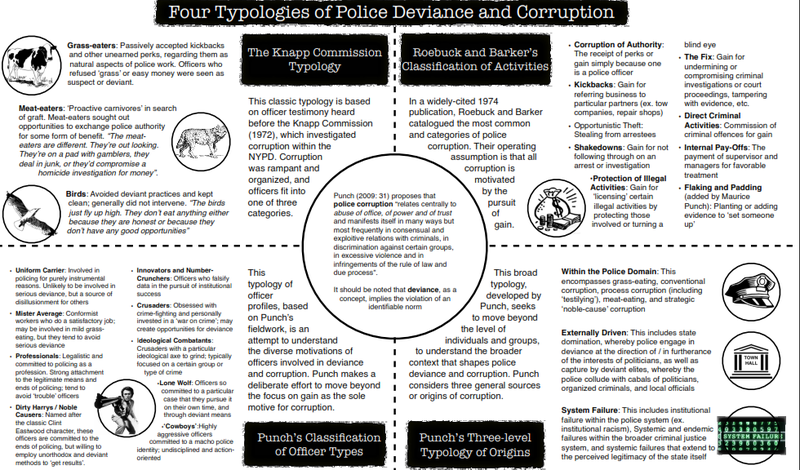 One kind of typology is Maurice Punch’s fieldwork, where it is an attempt to understand the diverse notifications of officers involved in deviance and corruption. Maurice Punch’s classification of officer types are narrowed down to the uniform carrier, mister average, professionals, dirty harrys, innovators, crusaders, ideological combatants, lone wolfs and the cowboys. One more typology is the Knapp Commission which is widely known for having three distinct categories to specifically describe the different grades of police officer corruption. There are police officers who are breaking the law themselves for personal or department gain and are posed as unethical. These police officers would allow people to break the law and giving protection of the illegal actions as long as these officers gained something from it instead of enforcing the law which is their job. The three categories are the grass eaters, meat eaters and the birds. The grass eaters were known as the people who would “passively [accept] kickbacks and other unearned perks” (Punch, 2009) and officers who refused the ‘grass’ or easy money were seen as suspect or deviant. The meat eaters were the proactive carnivores where they were in search of graft by finding out “opportunities to exchange police authority for some form of benefits” (Punch, 2009). Lastly, the birds are the ones who “avoided deviant practises and kept clean” (Punch, 2009) where they generally do not intervene, since they are honest. This classic typology is based on the officer testimony that was heard before the Knapp Commission which investigated the corruption within the New York Police Department (NYPD). 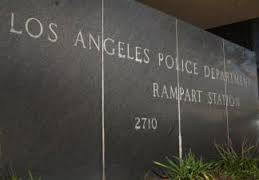 In the Rampart scandal, the main character is a Los Angeles Police Department (LAPD) police officer of ten years who goes by the name of Raphael Perez. He was known as a whistler-blower, since he was the one who “exposed the division’s abuses” (Reese, 2002). In 1999, since Raphael Perez pled guilty into taking cocaine from the evidence lockers, he bargained for a reduced sentence and in return he agreed to the LAPD and the District Attorney about all the “bad deeds which he and other officers were involved in” (Reese, 2002) from beginning in 1995. After the testimony, it was found out that “innocent people had been charged with crimes [that] they had not committed and were sentenced to prison terms” (Reese, 2002) which led to the charges of many officers. According to Reese (2010), at least thirty LAPD officers, including four sergeants have been relieved of duty, suspended, fired or have quit in the connection with the department’s probe, sixty-seven convictions have been overturned and seventy officers are under investigation for committing crimes, for misconduct, or for covering up such activities. The Rampart scandal is the real life version of the movies called Serpico and L.A. Confidential where the main motive of corruption was driven by money, racism and power. Since moral and ethical leadership is weak and minorities are victimized, this created an ‘us versus them’ mentality. 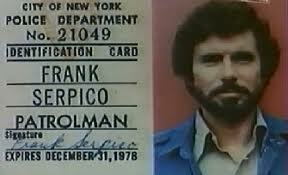 In Frank Serpico and L.A. Confidential, both films tell the upfront tales of the life of a police officer in a major city. Although these movies are about twenty-five years apart, their circumstantial background is similar, since it tells the tales about “two whistle-blowers, Frank Serpico and Officer Exley and their motivations for doing the right thing” (Reese, 2002). Frank Serpico, is a “conscientious police officer who is consistently pressured by his organizational culture to participate in various illicit activities” (Reese, 2002) whereas Officer Exley is “driven by selfish ambitions” (Reese, 2002). The Frank Serpico movie is about a New York police officer, Frank Serpico, who “initiates a courageous crusade to expose the systematic corruption in the NYPD” (Reese, 2002). It clearly shows that the NYPD culture is “colored with machismo, racism and corruption” (Reese, 2002). His main frustrations stem from the “formal mission and informal culture of the police department” (Reese, 2002), since he treats the formal mission of the organization with “acute seriousness, while others abide by the more encompassing informal culture” (Reese, 2002). Frank Serpico has never shopped or took any small bribes from anyone because in doing so that would demoralize him and so he remained psychologically and socially distant from his peers. His loyalty stayed true to his early sense of what a police officer should be, to the formal regulations of his police department and has a genuine concern for the greater good of the public. Frank Serpico’s motive was to “change the organizational culture of his police department” (Reese, 2002), but he was fighting a losing battle because the organizational culture appeared to be “too immutable to change, too arrogant to listen and too impersonal to care” (Reese, 2002). 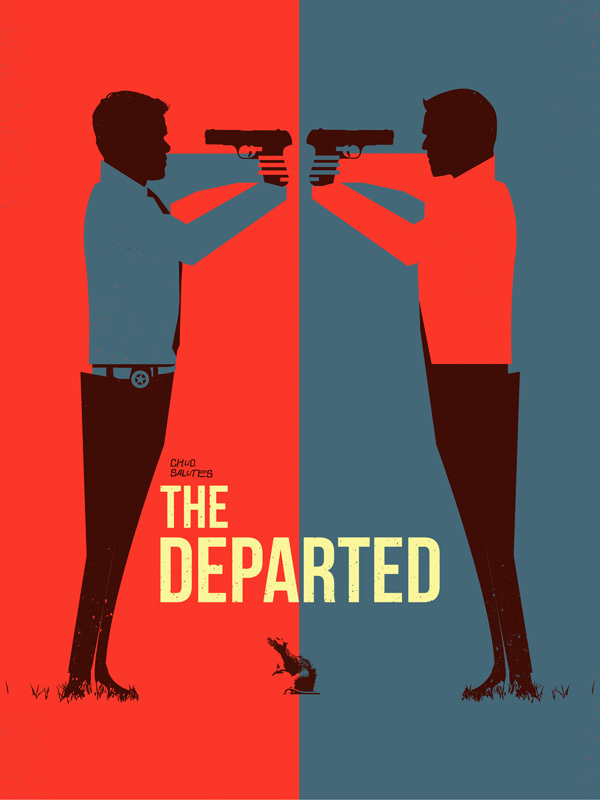 At the end, Frank Serpico becomes disappointed and disillusioned after being seemingly set up and was shot during a drug raid, he then retired on a disability pension and left the country. In the L.A. 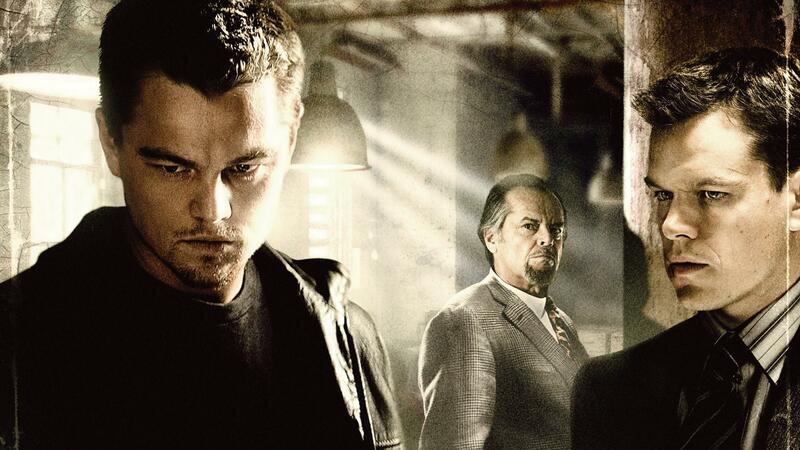 Confidential movie, it is about police corruption where the main character is Officer Exley. He “pushes away bribes, intolerant of police brutality, and he acts within the formal rules of the organization” (Reese, 2002). Officer Exley is the most “straitlaced, and most untrustworthy member of the department” (Reese, 2002), has no allies and is very comfortable with that. During a situation, several LAPD officers initiated violence on inmates and Officer Exley fiercely protested this police brutality. In doing so, he was taken away and was “locked in a cell by two fellow officers” (Reese, 2002) and an investigation ensued. Officer Exley was the type who had no problem with “’ratting’ on his co-workers, giving up names” (Reese, 2002) and in doing so, he was immediately promoted. 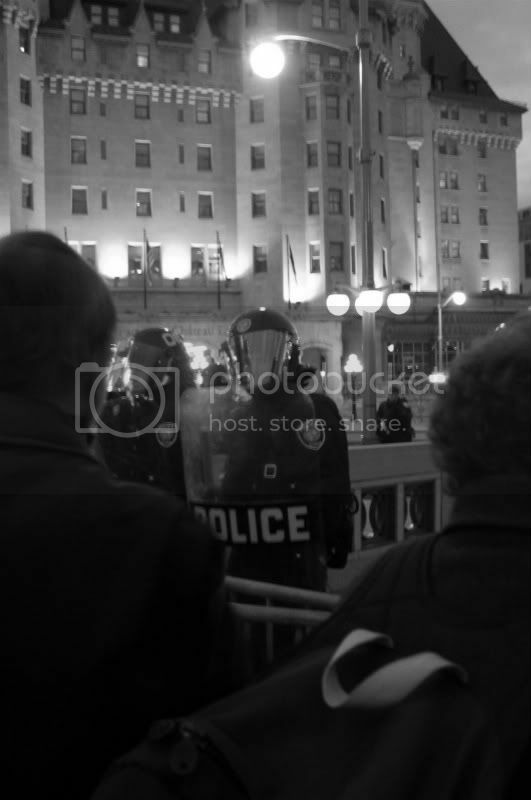 The blue wall of silence has been embedded into the police sub-culture and has been integrated into the police organization. Even if an officer is being questioned, he or she would claim ignorance of another officer’s wrongdoing which signifies police misconduct and corruption. These officers do it for obvious personal or department gain or to also protect and support fellow officers. Even the most honest police officers have the difficulty in reporting misconduct due to the threats of fellow co-workers of being called the snitch, rat or simply not having their backs. 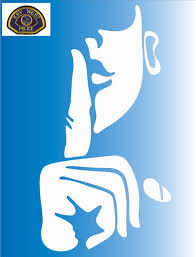 Some problems of the blue wall of silence comes from solidarity, alienation, insularity and secrecy. They almost always have to be suspicious of everyone’s moves, maintain an ‘us versus them’ mentality which therefore makes officers have a strong brotherhood or sisterhood for their own good. Dishonesty can happen at any time whether it is at the individual (rotten apples), group (rotten barrel) or organizational (rotten orchids) levels which constitutes a form of police deviance, since it is a form of overt lying. Lou Rieter, a consultant of the Chicago Police Department and former Deputy Chief of Police in Los Angeles testified that the “influence of the Code of Silence is a conscious choice various Chicago Police managers and executive officers have taken” (Hagedorn, Kmiecik, Simpson, Gradel, Zmuda, & Sterrett, 2013), since police officers do not fear being investigated by the Internal Affairs Department. One case study that underlines police corruption is the cases of the Marquette 10 where the police were involved in drugs, guns and gangs. The United States (U.S.) Attorney, Dan Webb’s 1982 investigation of drug dealers in Chicago’s Westside was what led to the arrest of the “ten Marquette District officers that [accepted] bribes from drug dealers” (Hagedorn, et al, 2013). The ten officers were convicted for “protecting two large drug [dealing] networks” (Hagedorn, et al, 2013) by warning dealers of police raids along with beating up rival or competing dealers and in return, these officers got “money and goods for more than three years” (Hagedorn, et al, 2013). The ten officers who were in involved with this type of corruption received prison sentences ranging from ten to twenty years. Louise Westmarland in “Police Ethics and Integrity: Breaking the Blue Code of Silence” (2005), analyzes “evidence from a survey of police officers who were asked about their attitudes” (Westmarland, 2005) on police corruption, unethical behavior, and minor infringements of police rules. This survey revealed that the officers who took part in this study suggest that actions involving “acquisition of goods or money” (Westmarland, 2005) are much worse than “illegal brutality or bending of the rules” (Westmarland, 2005) in order to protect colleagues from criminal proceedings. It also revealed that officers are unwilling to report “unethical behaviour by colleagues unless there is some sort of acquisitive motive” (Westmarland, 2005). These findings of the survey support the ‘blue code’ or ‘Dirty Harry’ belief systems that surround police rule bending. I feel like the television shows like COPS and law and order signifies the non realities of what police officers do on their job in the real world. These shows give false impressions of what really happens when police encounter suspects and doing things that actual police officers really cannot do. It gives a ‘reality’ where the police are always competent, crime-solving heroes, and where the ‘bad boys’ always get caught hence the introductory “theme song ‘bad boy’” (Valverde, 2006, pg. 317) by Inner Circle. The theme song itself is “extremely catchy, [and] contributes to create an overall effect that one might describe as ‘infotainment’” (Valverde, 2006, pg. 317) which suggests to viewers that this show is in the world of fun and entertainment when it really is dangerous. To watch one episode of COPS, you can tell it is “not a serious documentary about police work, but a combination of amateur video footage of policing work and anything that might contribute to the entertainment of the audience” (Valverde, 2006, pg. 317) since it contains unrelated material for curiosity and entertainment purposes rather than conveying messages about criminal justice. It also creates an atmosphere of suspicion that desensitizes and conditions the audiences to view harsher punishments and police misconduct such as police brutality and unconstitutional searches are acceptable when in reality they are not. The drama show Law and Order, is based on the “good cop’s struggle against a corrupt of malfunctioning system” (Valverde, 2006, pg. 312) where the judge and prosecutors main focus is to delay or frustrate the progress of justice. In the police’s point of view, the suspects are almost always automatically labelled as criminals, since the system is only represented from “one point of view and from the police point of view, prosecutors, and judges undermine the work that has been done to apprehend the suspect” (Valverde, 2006, pg. 312). In the first half of the show, the cops are the main characters and once the suspect is apprehended, the “prosecutors then become the protagonists of the second half” (Valverde, 2006, pg. 312) of the show. During the second half of the show, it follows a more of a “legalistic story of how prosecutors evaluate the evidence gathered by the cops” (Valverde, 2006, pg. 313) to decide whether or not to lay a charge and what kind if it goes through. To conclude, I hope that you got a clear understanding to what police corruption and deviance is through the help of some typologies, insight on the Rampart scandal, along with movies and television shows that portray what the reality and non-realities of what police work is. Hagedorn, J., Kmiecik, B., Simpson, D., Gradel, T., Zmuda, M., & Sterrett, D. (2013). 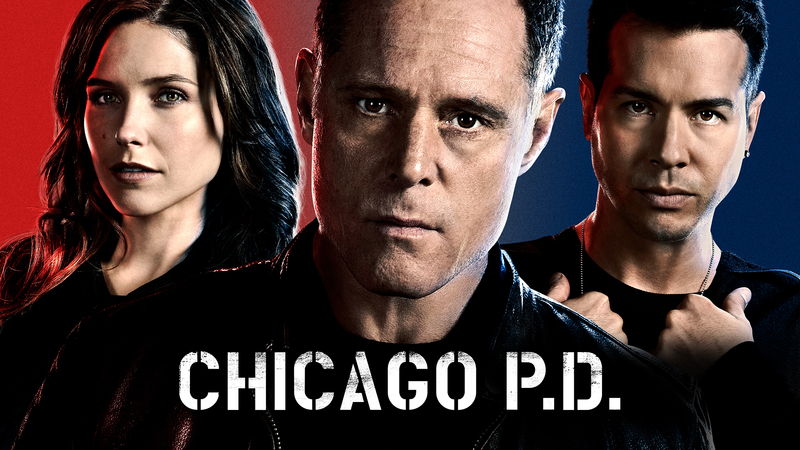 Crime, Corruption and Cover-ups in the Chicago Police Department. Political Science. 7, pp.1-54. Chicago: University of Illinois. Punch, M. (2009). What is Corruption? In Police Corruption: Deviance, Accountability and Reform in Policing (pp. 18–52). Portland: Willan Pub. Roebuck, J.B. and Barker, T. (1974). A Typology of Police Corruption.